YPA members and guests at a spring social event. 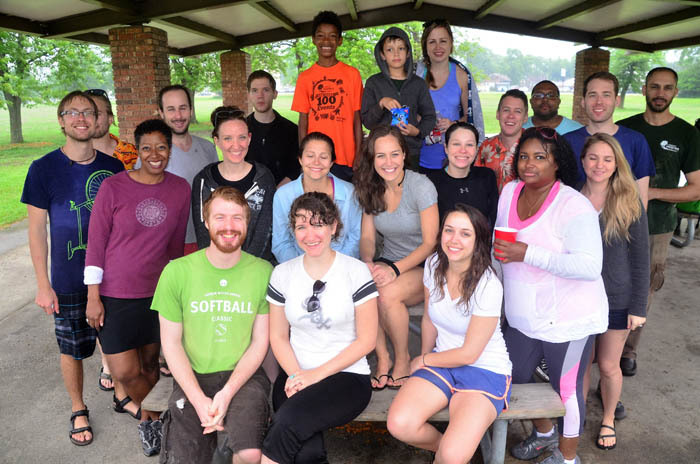 The Young Professionals Association is a committee of the Forest Preserve Foundation dedicated to raising awareness about the benefits and opportunities offered by the Forest Preserves of Cook County. It accomplishes its mission by organizing events and volunteer opportunities. Members serve as ambassadors for the Forest Preserve Foundation, promoting programs that are made possible through private donations. Members also support the Foundation through the group's own fundraising efforts. If you are interested in learning more about the Young Professionals Association, please contact Shelley A. Davis. -Be a guest blogger. If interested, please email Cassandra West. -Instagram in the Preserves and tag us and use hashtag #natureinvites. -Participate and tweet about ecological walks or our program panel. -Volunteer for a phone-a-thon. Please email Clarnarie Keenan. -Choose us as your charity of choice for your birthday, special event or to honor a loved one. -Make us your charity of choice when shopping on Amazon.com. Use Amazon Smile. -Make an end-of-year or recurring gift. 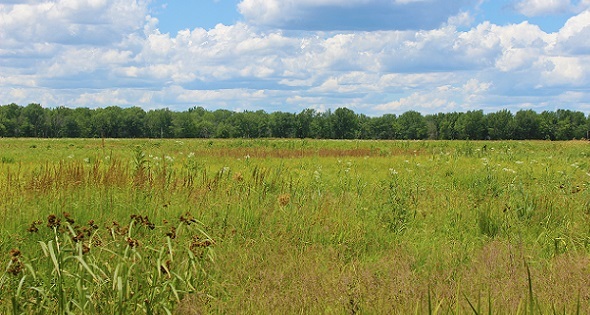 If you attend any ecological walks visit the Forest Preserves of Cook County, we invite you to take photos, share them on social media, tag us at @ForestPresFund and use our hashtag #natureinvites. We also invite you write about your experience for the Foundation's blog. Your post should discuss your experience, include a photo and be 300-500 words long. All posts will be edited by communications manager. Please email Cassandra West in advance if you are interested in blogging for us.